Tri-State Resource Recovery responsibly processes a wide range of recyclable industrial and residential materials for the Tri-State and surrounding areas. Solid waste management districts, publishers, private industries, school corporations, libraries, churches, and other public and private enterprises rely on us for dependable recovery. 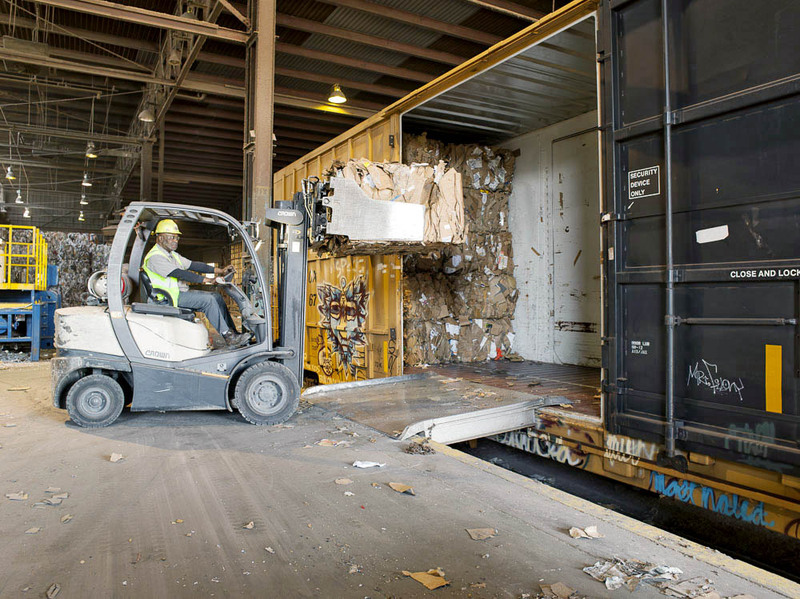 We process thousands of tons of secondary raw materials each month. With most types of items, we recycle 100 percent of the material. Our system employs efficient equipment and reliable operators. When security is a consideration, we confidentially receive, shred, and record the destruction of books, sensitive documents, and other published items. 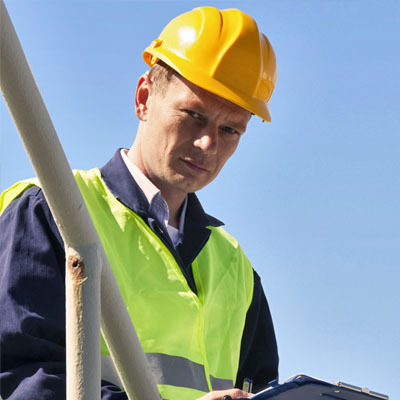 Our facility is armed with a security and fire detection system. Around-the-clock, 16-camera monitoring ensures that materials are handled responsibly. Funds generated by Tri-State Resource Recovery are invested in local community development programs.